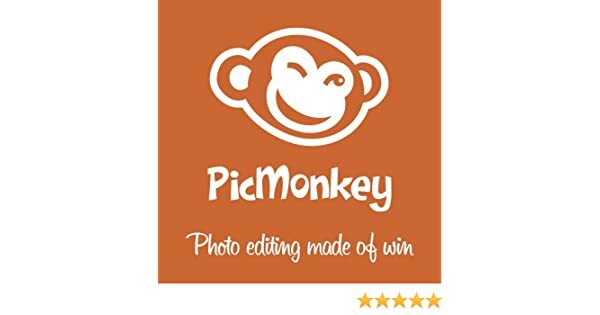 Free 30 Day Trial of PicMonkey! Woot Woot! Ok everyone! I’m so excited to share this deal with you because it really is an awesome deal. I love PicMonkey and I use it a lot to create some pretty cool graphics for some of my posts. I also use it though for other thinks like cards and different pictures of the kids. If you’re unfamiliar with PicMonkey, it is a Photo Editor. It’s free but they also offer a premium account (PicMonkey Royale) that gives you lots of extra designs and different text styles to use. Sign up for PicMonkey Royale and get a Free 30 day trial! And right now, they are giving you a FREE 30 Day Trial of PicMonkey Royale! Sign up for PicMonkey Royale and get a Free 30 day trial! If you choose to continue using the PicMonkey Royale you can, or you can just go back to the free part and still get a lot of cool design elements.